We have a committee currently working details. We know we will offer both recreational and competition-type teams. More info to follow. The athletics program at Lawton Academy is not a traditional one. We cannot compete with public schools because we are not a public school. Homeschool and religious school leagues do not let us participate because we are not a homeschool or religious school. There is not really another school like us in the area. We value athleticism and sportsmanship, though, so we have had to get creative with our program. At the elementary level, students actually may participate in the sports offered in the public school which the child would have attended had he not come to our school. The parent needs only contact the school and request to join. Within our own school, we promote teamwork, personal fitness, and sportsmanship. Students are given opportunities to improve their own fitness levels as well as participate in intramural and competitive sports. Prior to participation in any sport offered at Lawton Academy, these forms must be submitted to the athletic director (JT Smith). These forms are not required for participation in physical education classes offered within the instructional day. 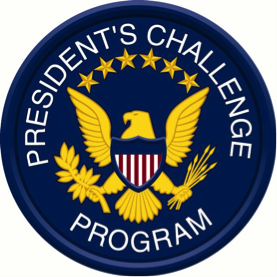 The President’s Challenge is a program introduced by the President’s Council on Physical Fitness. Students work to perform sit-ups, pull-ups or push-ups, flexibility tests, and aerobic capacity tests to standards of fitness determined by the Council. Elementary students are tested annually; secondary students are tested quarterly. 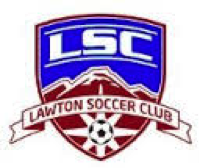 Lawton Soccer Club offers a Recreational Program for girls and boys ages 4-19, a Traveling Recreational Program for U12 – U19 players, and a Competitive Recreational Program for U12 – U19 players. Lawton Soccer Club is a member of United States Soccer Federation, United States Youth Soccer Association, and Oklahoma Soccer Association. Lawton Academy has teams throughout elementary and middle. Older students join traveling teams within the league. 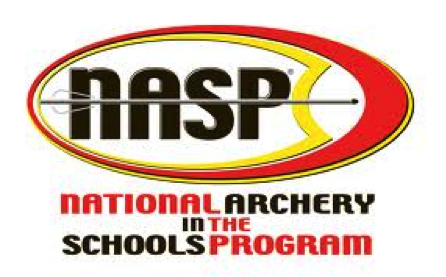 Students age 9 and up may participate in Lawton Academy’s archery program after successfully completing a hunting safety class. We have both an elementary and a secondary team. We offer several intramural opportunities at Lawton Academy. Students in elementary may participate in cross-country and tennis. Within their PE classes, they also participate in kick ball, volleyball, basketball, and a variety of other sports. At the secondary level, cross-country students may compete in city-wide meets as well as running events across the area. During PE, students are taught to play a variety of sports. Each quarter an intramural sport is chosen and students compete in small teams.